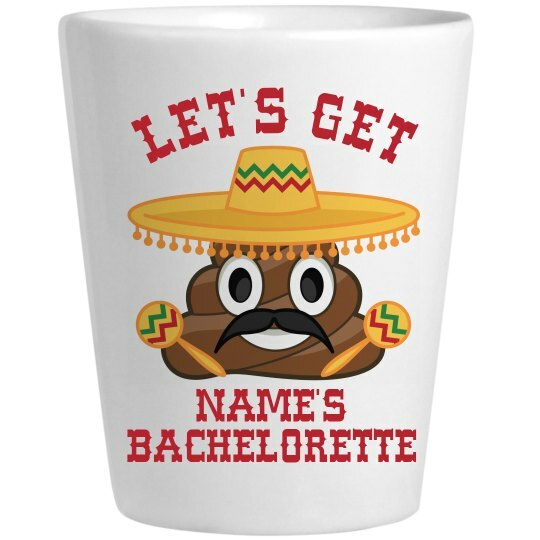 Custom shot glasses are fun Cinco de Mayo gifts for all the bridesmaids at the bachelorette party! What's more fun is filling all those shots with tequila! Salud!